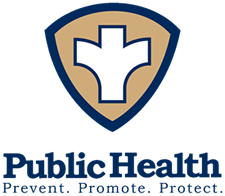 We provide you with public health news from varying reputable agencies. Here are RSS feeds of health information. After someone vomits or has diarrhea, always thoroughly clean and disinfect the entire area immediately.